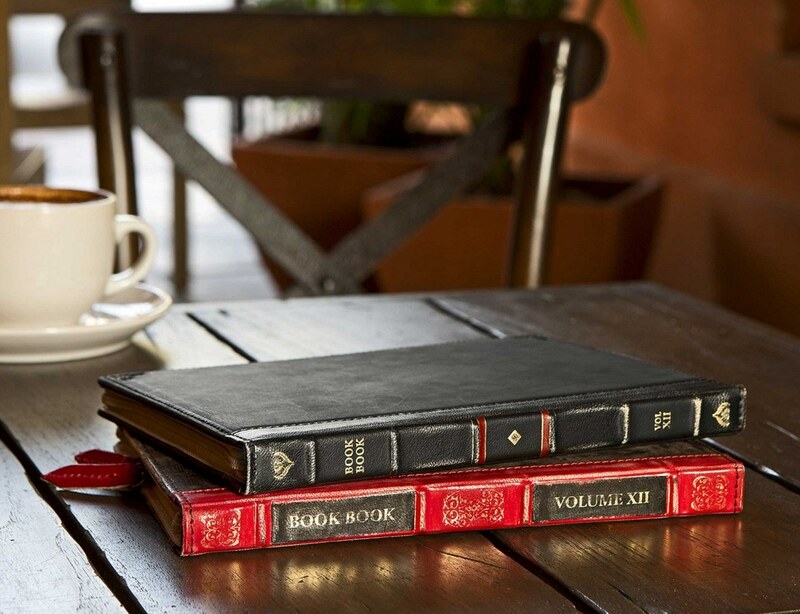 BookBook for iPad mini is a handmade, genuine leather hardback case made exclusively for iPad mini. BookBook protects your iPad mini by securely holding it inside a built-in support frame that is enveloped between two hardback book covers and a rigid spine. 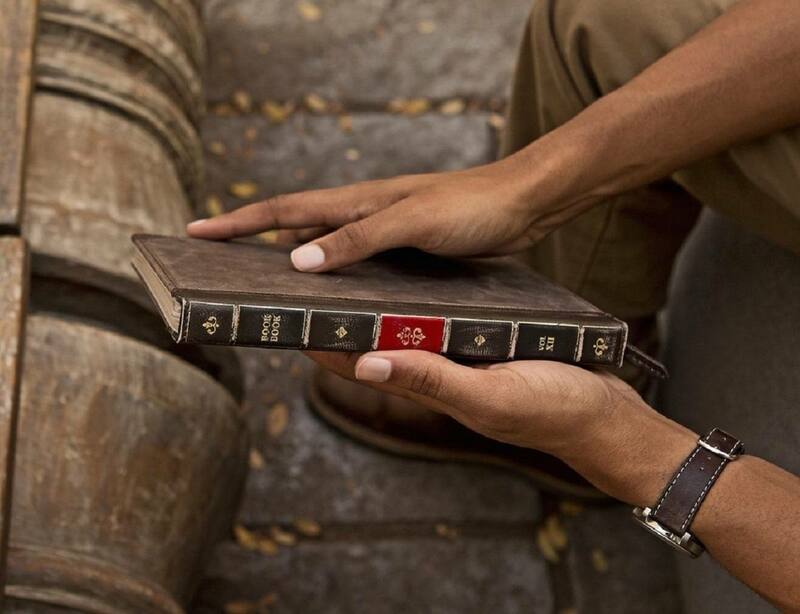 Not only that, your iPad mini is also disguised as a vintage book, adding a level of theft protection. This clever case also doubles as a desktop wedge and a multi-angle display stand. 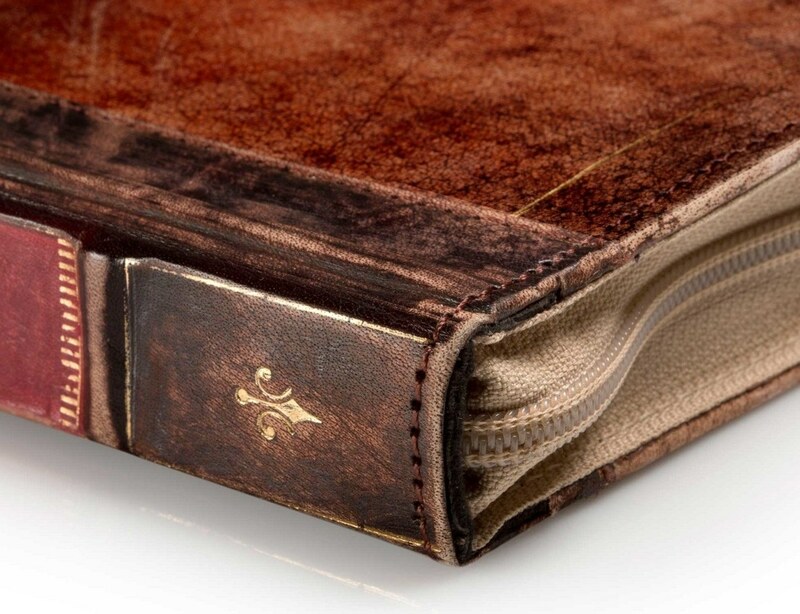 As a bonus, BookBook disguises iPad as an vintage book, adding a level of theft protection. 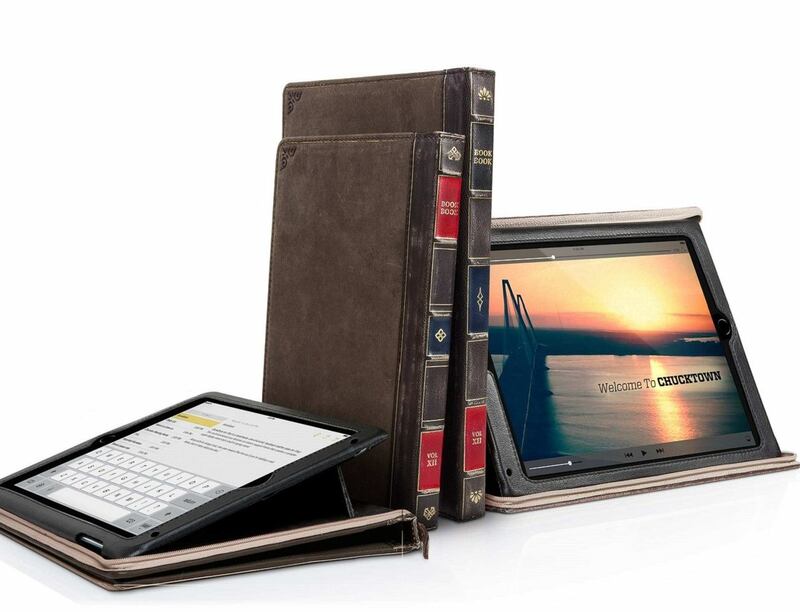 BookBook for iPad is designed to keep your iPad safe and secure as you shuttle it from place to place. 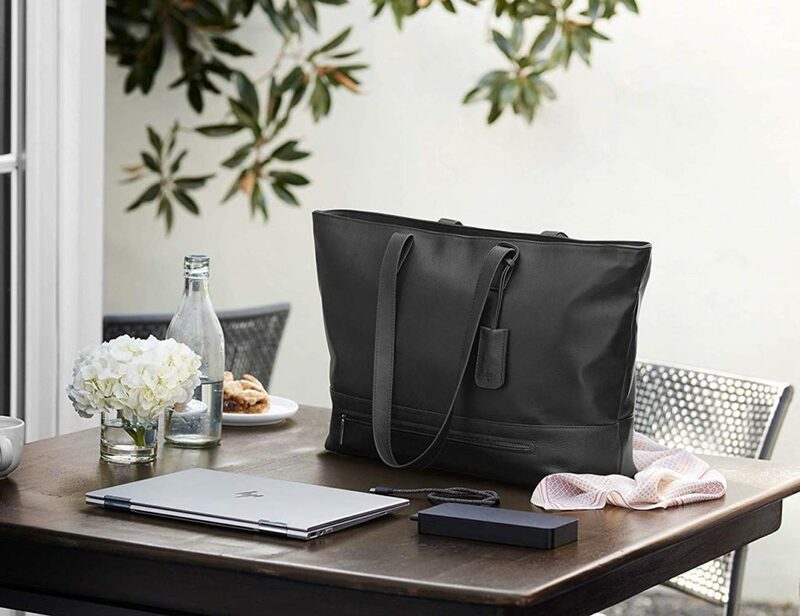 A soft, microfiber interior protects the iPad finish, while two hardback covers with reinforced corners provide impact protection.